A 2% organic decline in group beer volume to 52.8 million hectolitres in its third quarter, primarily driven by market weakness in Central & Eastern Europe, where volume fell by 7%, has prompted Heineken to warn that it now expects 2013 net profit (beia) to decline in the low single-digits, on an organic basis. The international brewer had previously forecast that 2013 profits would be broadly in line with the previous year. 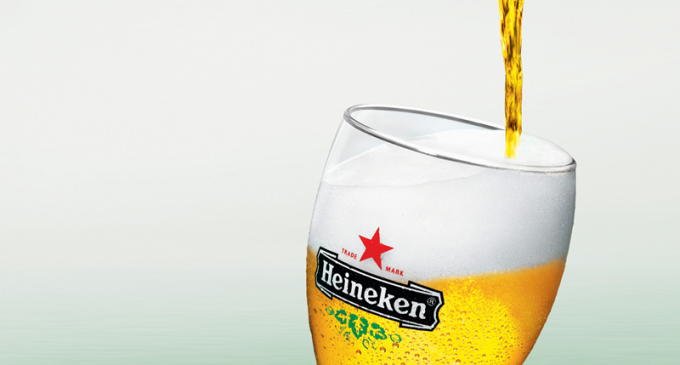 Heineken is continuing to make strong progress under its current TCM2 cost management programme. In response to the ongoing challenging trading environment in Europe, Heineken is further intensifying efforts to optimise its cost structure in the region, including head office functions. In the second half of 2013, Heineken will incur pre-tax exceptional costs of approximately Eur70 million related to right-sizing and other restructuring activities across Europe. These activities are expected to generate recurring annualised benefits from 2014 onwards and form part of the additional Eur100 million of cost savings under the current TCM2 programme ending 2014.